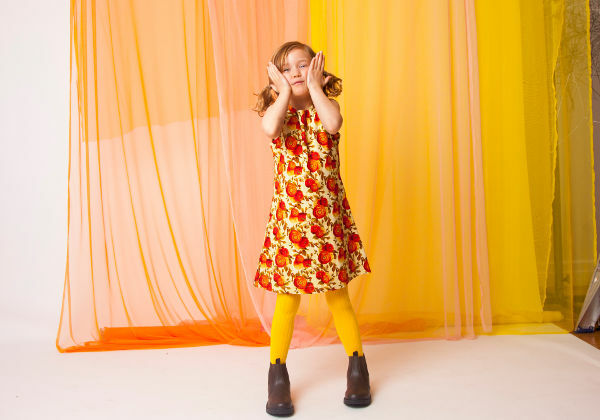 Celebrating a decade in the children’s fashion industry, this Australian label is continuing to kick goals – and here’s its latest autumn/winter collection. 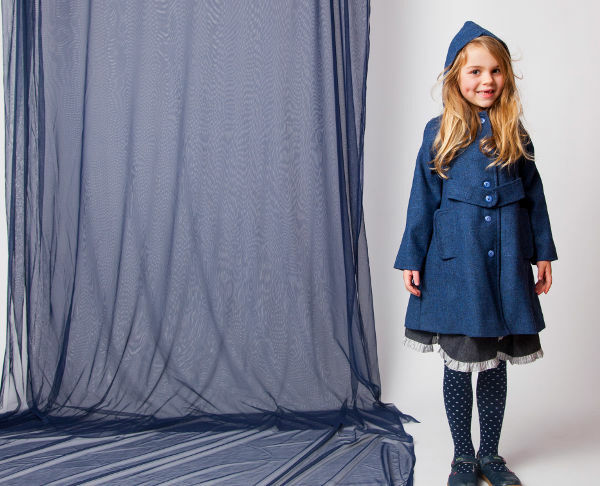 Chalk n Cheese has always been about creating children’s clothing that, at its core, is beautifully designed. The icing on the cake is the unique combination of fabric, and a genuine eye for detail that ensures every piece is an absolute gem. 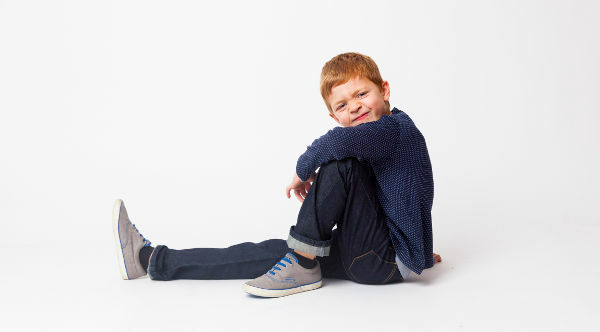 Chalk n Cheese is also all about making children’s clothing that’s easy to look after, and still looks amazing wash after wash, wear after wear. 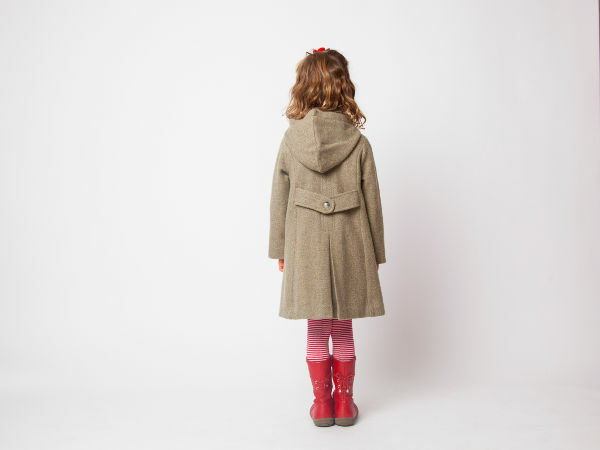 Being manufactured in Melbourne, where the winters get mighty cold, means Chalk n Cheese have a beautiful Keepsake Wool Coat on offer in the new collection. It costs $169, and comes in a rainbow of colours. 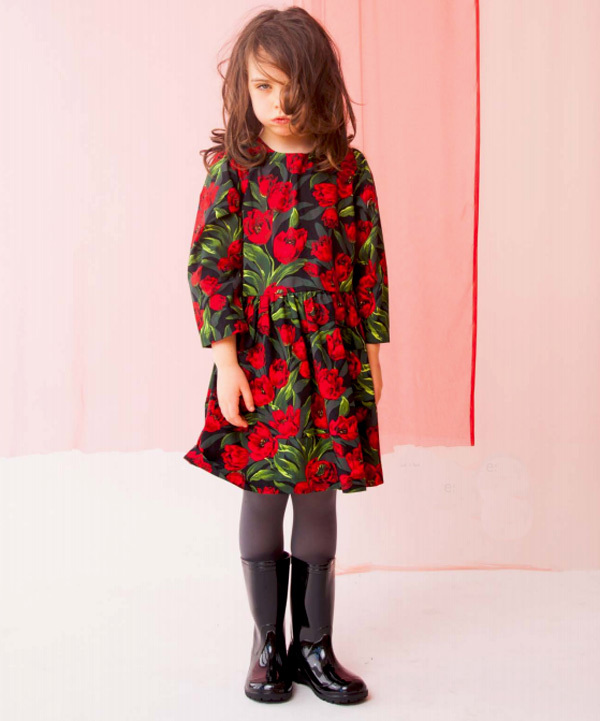 Another standout is the Trudie Tootoo Dress – which exudes a distinctly autumnal vibe. It costs $84, and again comes in a heap of different designs. The boys will be super styling in the Jack Wool Coat, for $165. It comes in delicious colours like olive and cherry. 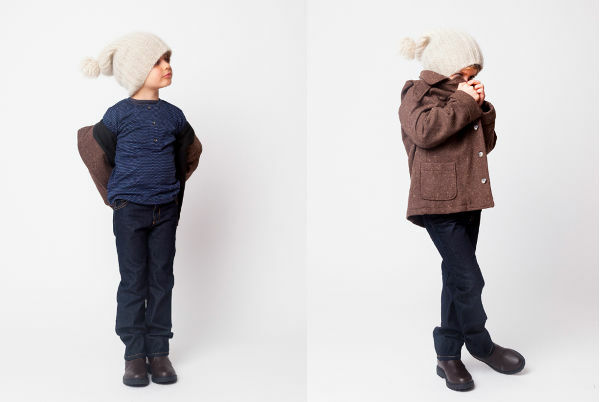 A great piece to get the boys through the cooler months, is the Ben Grandpa Tee. It costs $49 and is the perfect piece for layering. 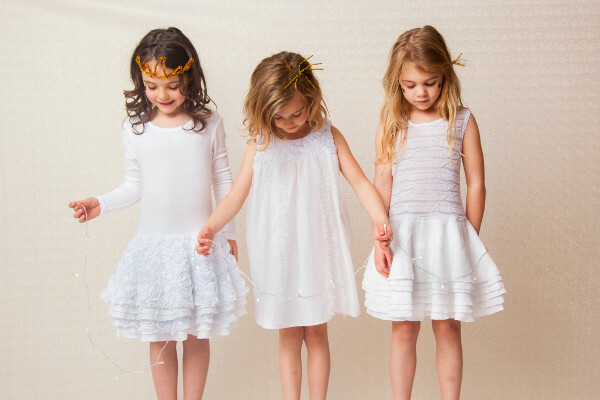 You can peruse and purchase the collection at Chalk n Cheese, with delivery available right across Australia.